Knowing what happened is only half the battle. This presentation will cover distinct advantages of Incident Response by working closely with Penetration Testers to provide a more holistic view of the threats to your network. We will also further explore how a breach like this happens. Tired of threat intelligence anecdotes? How vendors just keep selling the idea that “more data is better data”? Join Alex in a scientific animated-GIF-powered data-driven analysis of what makes for a good threat intelligence feed and sharing community that is relevant to your environment and defense needs! Chayim is a veteran of the software industry with nearly twenty years of experience. He has helped release several operating systems, contributed to a variety of open-source projects, and built and maintained multiple datacenters and operations teams. With experience contributing at SGI, PlateSpin, Novell, Kobo, and Lyrical, Chayim has helped several organizations transition to Continuous Delivery, increasing both the speed and quality of software releases. Chayim established Lyrical Software, Canada's premier DevOps company in 2006, and has been working multiple cloud technologies ever since. 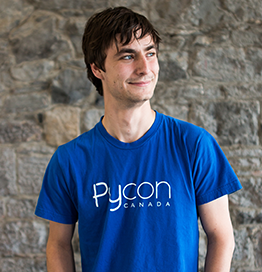 Sean is a researcher and incident responder with experience in malware analysis and reverse engineering. He is also an active contributor to open source security tools focused on incident response and analysis. 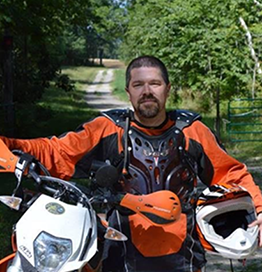 Prior to PhishMe, Sean worked in a number of incident response and application security roles with a focus on security testing and threat modeling. He also loves fly fishing. 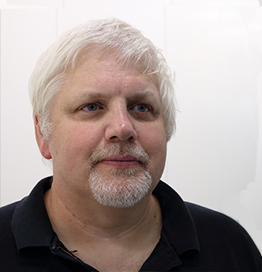 Kevin McNamee is a seasoned IT security professional with over 30 years of experience in product development and security research. As director of Alcatel-Lucent’s Motive Security Labs he is responsible for the security research team that does the malware analysis and research to support Alcatel-Lucent’s cloud based malware detection system. Previously he was director of security research at Alcatel-Lucent’s Bell Labs specializing in the analysis of malware propagation and malware detection. He has recently presented at RSA, BlackHat, SECTOR, Virus Bulletin and BSides conferences. 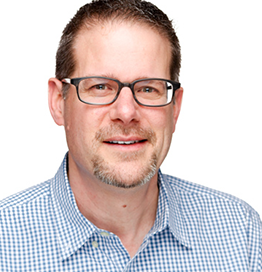 Jeff Pold is Director of Security Information Services, SpiderLabs Research at Trustwave. He manages the SIS teams in Canada and Poland, which focus on supplying parsing support and reporting content for the various Trustwave SIEM product lines, as well as Trustwave MSS. 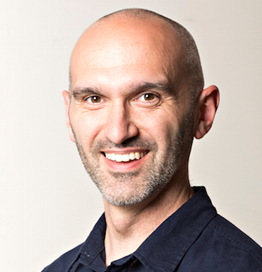 Jeff started working with SIEM in 2004 at Intellitactics, which was then acquired by Trustwave in 2010. 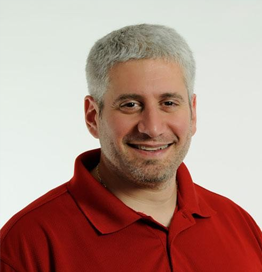 Mark Bassegio is an offensive security expert that specializes in physical security and network security consulting. 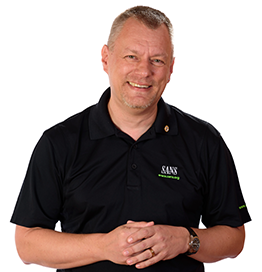 During his years in security, Mark has conducted and overseen hundreds of penetration tests all over the world in multiple industries and disciplines, for medium sized businesses to large Fortune 500 corporations. 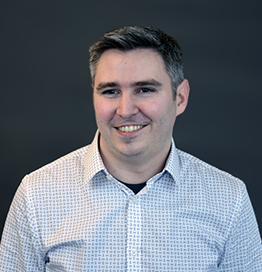 Mark has delivered presentations to audiences internationally and is the co-creator of the BLEKey, custom hardware designed to exploit weaknesses in proximity-based building access controls. John Beal is the National Security SaaS Leader for Canada. Previously he was the Sales Leader for Mobility and Endpoint Solutions across Canada and the Caribbean. He has 20 years of experience with IBM across both Hardware and Software. 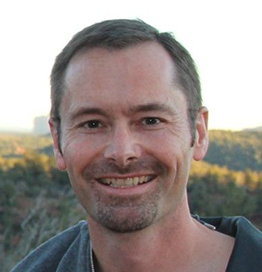 Ken Westin is a security analyst and "creative technologist" with 15 years experience building and breaking things through the use/misuse of technology. His technology exploits and endeavors have been featured in Forbes, Good Morning America, Dateline, the New York Times and others. He has worked with law enforcement and journalists utilizing various technologies to unveil organized crime rings, recover stolen cars, even a car jacking amongst other crimes. 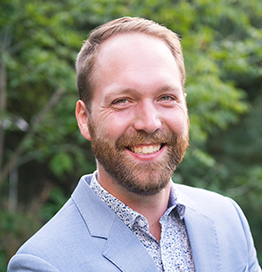 Trey Ford is the Global Security Strategist at Rapid7 where he serves as a customer resource, industry and community advocate. 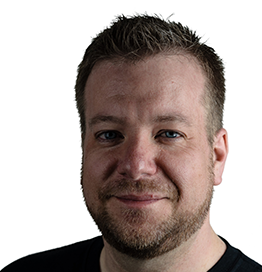 Over the last 15 years, Trey ran Black Hat events worldwide as General Manager, and served functions ranging from incident response, product management, PCI QSA and security engineer for a variety for industry leaders including Zynga, McAfee, FishNet Security and WhiteHat Security. Ben has worked in infrastructure and security for 15 years across 3 continents. He popped a shell once. Ben works on defensive security now, because he only has the hair for offensive research, not the skills. Fahmy Kadiri has been providing complex security solutions to large, medium and small businesses across Canada for over 10 years. He has held various Analyst, Consulting, and Architect roles all with a detailed focus on the Cyber Security Industry. Fahmy is currently a Sr. Security Architect for Dell SecureWorks, supporting Large Enterprise clients in Canada and North Eastern United States. Enzo Sacco is a senior information security leader with over 26 years of experience. He has worked in progressive, technical and management roles within the financial services industry. Over the course of his career, Enzo has held information security leadership roles in Information Technology with a focus on security development and automation, risk management, security standard and policy development, and security management. Most recently, Enzo has been involved with enterprise security operation management, vulnerability management, incident response and cyber threat management. 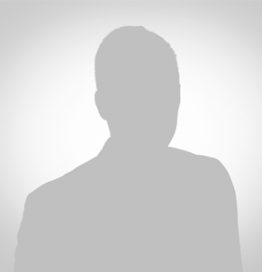 Harold Byun is currently Vice President of Product Management at Skyhigh Networks. Prior to Skyhigh, he worked at MobileIron, Zenprise (acquired by Citrix), and the Vontu/Symantec Data Loss Prevention group. His work in technology has focused on DLP, cloud and mobile application security, data containerization, and security intelligence. 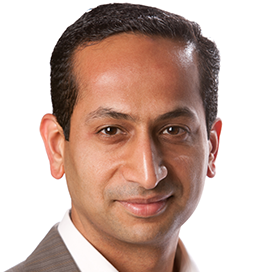 He is co-inventor on patented security risk visualization and scoring technology and holds an MBA from the Haas School of Business at UC Berkeley and a BA from Tufts. 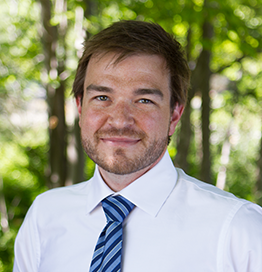 Benjamin Brown currently works on incident response, systems architecture review, adversarial resilience, and threat intelligence at Akamai Technologies. He has degrees in both Anthropology and International Studies. 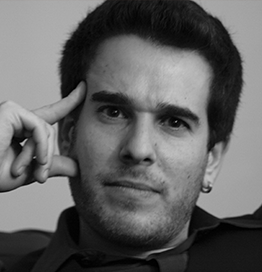 Research interests include deepweb ethnographic studies, novel and side-channel attack vectors, radio systems, the psychology and anthropology of information security, metacognitive techniques for intelligence analysis, threat actor profiling, and thinking about security as an ecology of complex systems. Joseph Pizzo, a veteran of the security industry with over 20 years of experience, currently serves proudly as part of the Norse Field Engineering Team. 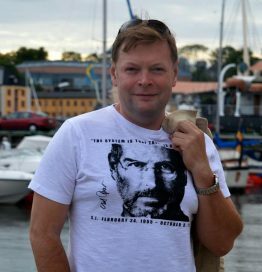 Prior to Norse, Joseph previously worked in varying engineering roles for RSA Security, AccessData, HBGary and Guidance Software. Joseph has spent significant time working with multiple global organizations to assist with their security infrastructure and is a valued and trusted resource for a large portion of Fortune 500 Corporations. Joseph's education includes Devry and Columbia University. 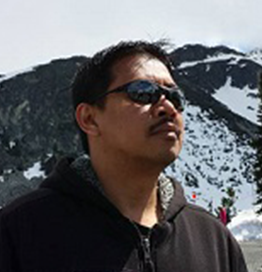 Raul Alvarez joined Fortinet in 2004, and is currently working as a Senior Security Researcher/ AV Team Lead. He is also one of the Lead Trainers responsible for training the junior AV/IPS analysts in malware analysis and reverse engineering. 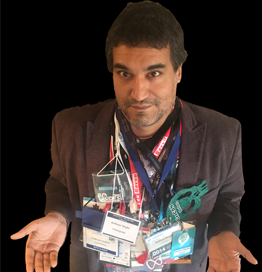 Raul has presented in different conferences like BSidesVancouver, BSidesCapeBreton, OAS-First, BSidesOttawa, SecTor, and DefCamp. Raul has presented at the HASK security group and at the University of BC. He is a regular contributor to the Fortinet blog and also in the Virus Bulletin publication, where he has published 22 articles. Bio for this speaker is unavailable at this time. Brad Antoniewicz works in Intel’s Foundstone's security research division to uncover flaws in popular technologies. He is a contributing author to both the "Hacking Exposed" and "Hacking Exposed: Wireless" series of books and has authored and contributed to various internal/external Foundstone tools, training courses, White Papers, and methodologies.